I was diagnosed with Crohn's Disease in 2010. At that point, I was an 18 year-old over-achiever with major life plans and an equally major preoccupation with the Chicago White Sox. I was also lucky enough to have a childhood that made me blissfully unaware of the road that lay ahead for a chronic illness patient. 18 is a weird age. Up until that point, my financial worries mainly existed in relation to whether or not I had enough money to put gas in my car and still go see the newest Harry Potter movie. 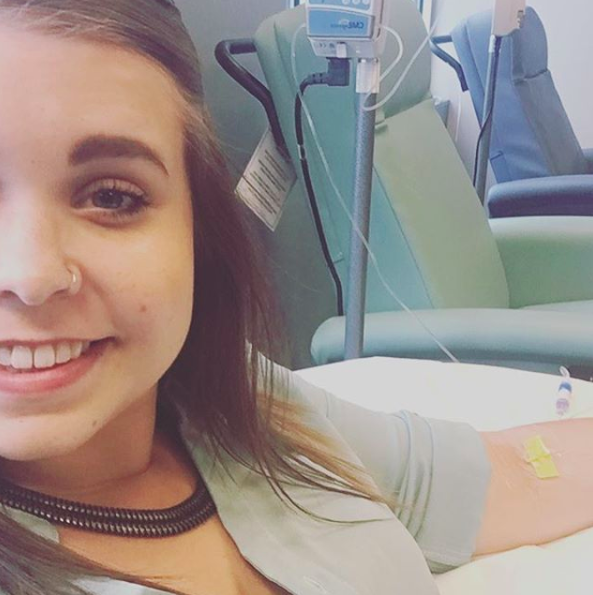 But over the next few years, my diagnosis plunged me into a crash course on adult life and just how economically devastating a chronic disease can be. I've largely been lucky. I don't have any horror stories of skipping meds because I didn't have money to fill them, or of refinancing my car to pay medical bills. 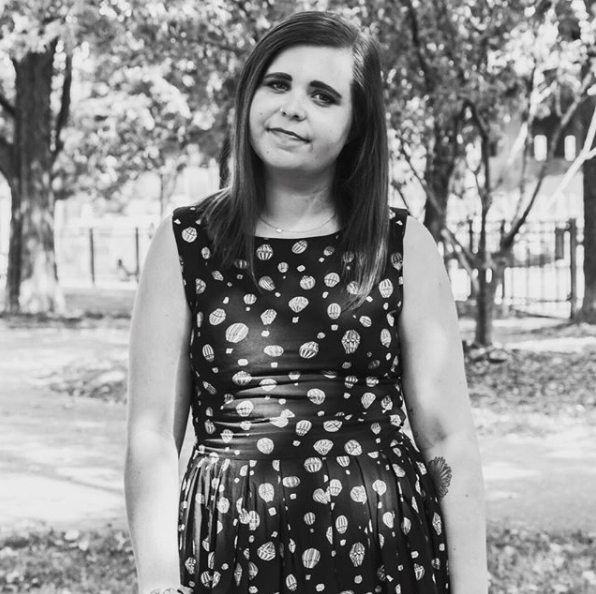 What I do have, though, is what most young people with a chronic illness have collected in their consciousness: a series of small but anxiety-inducing experiences that lead us to live in constant fear of the other shoe dropping. That 18 year-old over-achiever I mentioned earlier? She had every advantage looking out on adulthood. She was smart and college scholarship-bound. She had close friends who she loved. She was a hard worker who had gotten her work permit at 15 so she could start working right away, and who had saved up to buy herself her first car –– a little red Ford affectionately named Lola.The last thing she expected was to get diagnosed with some lifelong disease she'd never heard of that would come to serve as a rain cloud hanging over all of those advantages. But as it turns out, autoimmune diseases don't care how smart you are, or how hard you work, or how much your friends like you. Ill health falls upon us at inconvenient and unavoidable times. And we're left to deal. I had never shown any real symptoms of anxiety before I was diagnosed, but the mental toll of an incurable illness led me to a diagnosis of panic disorder within weeks of my 19th birthday. I went from being a type-A control freak who loved lists and never missed a homework assignment to someone who couldn't even control the wild machinations of her own body. It was jarring. Eight years later, I've largely gotten that anxiety under control. But one thing that almost never fails to bring it back? A call to the hospital to include another bill in my payment plan, or a bill from the infusions that are keeping my little-engine-that-could body working. Even though I've been blessed with decent insurance, the anxiety never goes away. The weeks you have to wait to find out if a new med you need is covered or not. The fear of taking an awesome new opportunity because the uncertainty of switching insurance plans just isn't worth the trouble. These are the ways we shift sick people into a role of economic disadvantage. 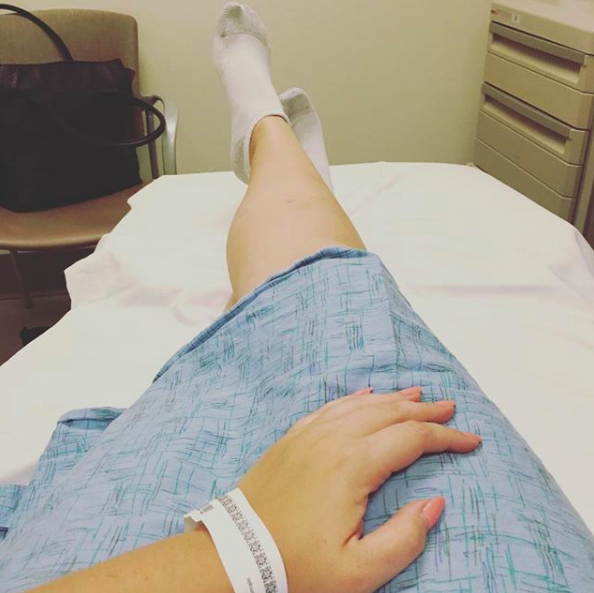 While the symptoms of my illness keep me from doing things here and there (like eating a steak or running off to join the circus), what really holds me back from living a full life like that of my healthy peers is the ever-present specter of financial devastation that lurks around every corner. It pops up when I can't deny that I need to go to the ER anymore even though I know I can't afford it, or when I get the bill for my annual colonoscopies that are equal parts unpleasant and non-negotiable. It's the stark reminder that I will never have the financial freedom of a healthy person, and that these costs will persist for the rest of my life. Too much of a downer? I know, right? A fair intro course to how I developed panic disorder. But in the spirit of that type-A high school senior, I'm taking back the reins. One of the most effective coping mechanisms I've found in my almost-decade of disease is power. The power to tell other people what is happening to America's sick right under our noses. The power to speak up and do something. The power to take something that happened to me and turn into something at least resembling a positive outcome. 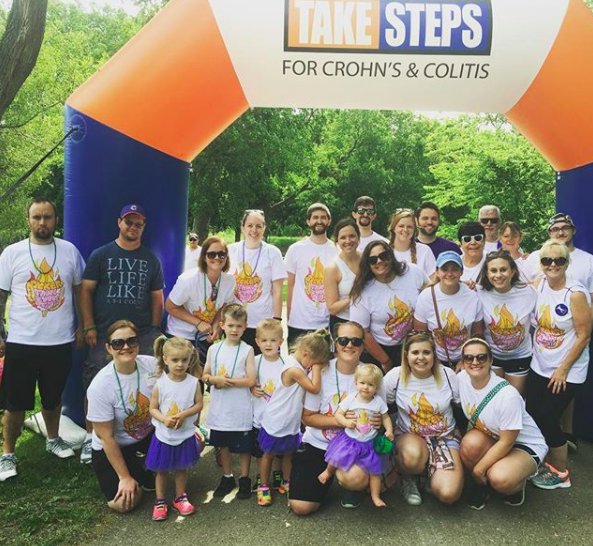 The power to make sure that if I have kids with Crohn's Disease, they get to live and love and take risks without a constant fear of losing insurance coverage. That's why it was a no-brainer to pick up my happy Chicago life and move to DC, where I'm now working for an amazing nonprofit called Patients for Affordable Drugs. Because if pharmaceutical companies and the American healthcare system want to keep me down, they should know they picked the wrong over-achiever. I'm not one to go quietly into the night. And I will not stop yelling about the injustices exerted upon the sick and disabled in this country until my voice gives out. And even then, I always have my laptop.